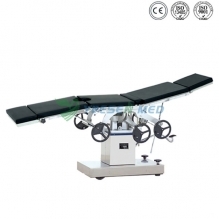 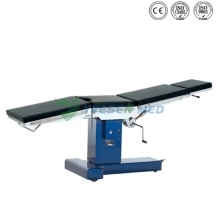 Operating Table For Sale - An operating table, sometimes called operating room table / surgical table, is the table on which the patient lies during a surgical operation. 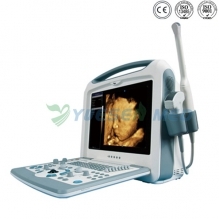 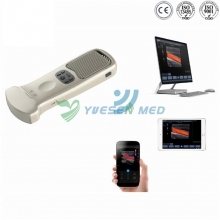 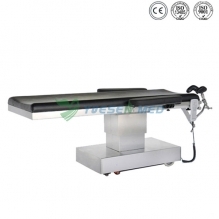 This surgical equipment is usually found inside the surgery room of a hospital. 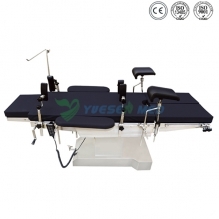 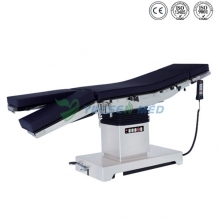 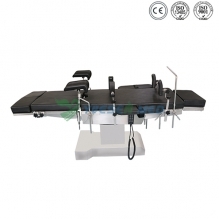 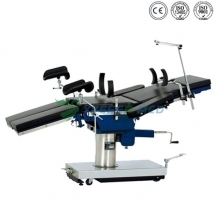 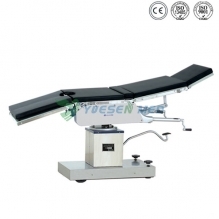 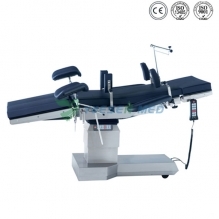 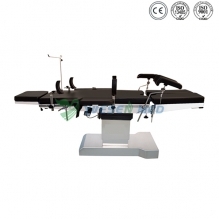 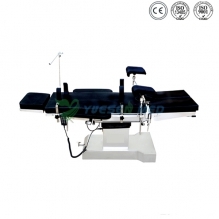 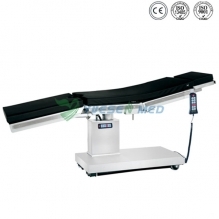 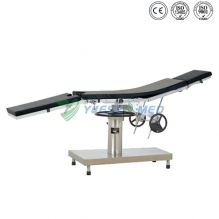 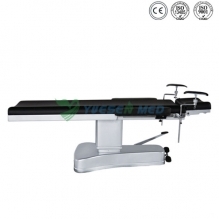 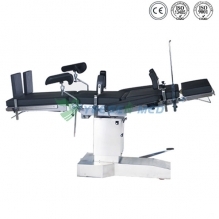 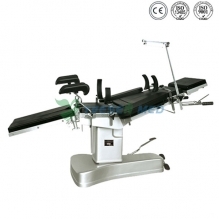 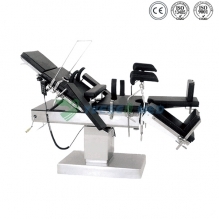 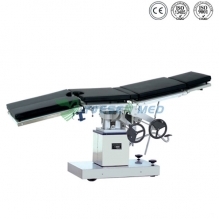 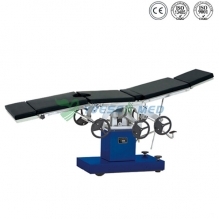 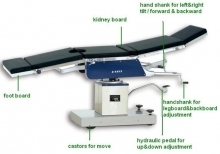 And here you can find various types operating room tables for hospital and clinic, as we are one of the biggest operating table manufacturer and operating room table supplier from China. 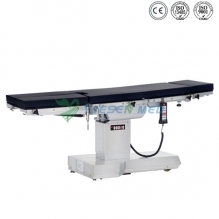 Free quotation for operation table and quick respone are available here.